Some of our most well-known tales were originated by the pen of Hans Christian Andersen. A prolific writer, Andersen’s oeuvre includes plays, novels, and poems but he is most well-regarded for his fairy tales. Stories such as The Princess and the Pea”,” The Ugly Duckling,” and The Emperor’s New Clothes” are incredibly well-known and all from the mind of this illustrious fairy tale author. This lovely edition features color and black and white illustrations by Danish artist Kay Nielsen as well as all new foreword by Joan D. Vinge. There is an otherworldly quality in Nielsen’s art-deco styled pieces that provide adventurous and vibrant versions of these sixteen stories. The art still feels completely fresh and unique in this collection of masterworks featuring including The Nightingale,” The Red Shoes,” The Snow Queen,” and others. These enchanting stories are wonderful for children, and collectors of fine art alike. 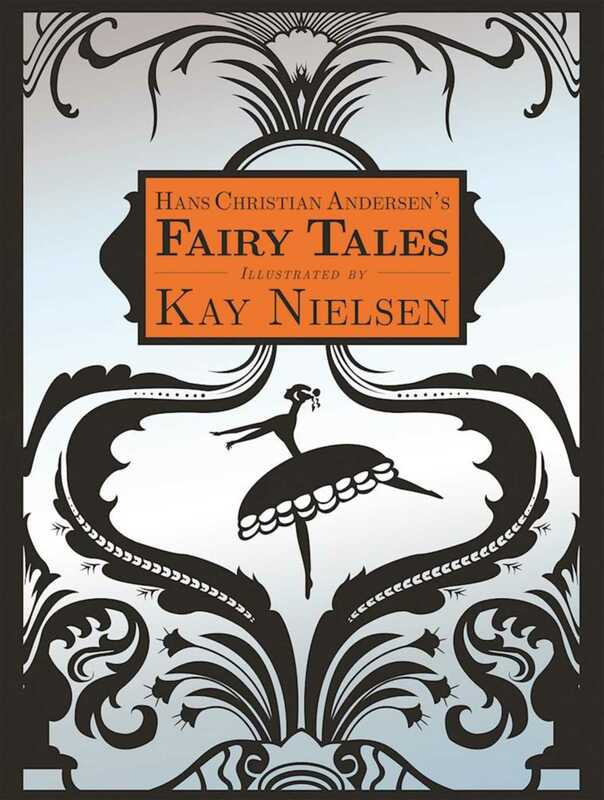 Experience these classics again, and pick up this beautiful edition of Hans Christian Andersen’s Fairy Tales.